Improve call center outcomes with easy-to-use post-call surveys sent to customers. 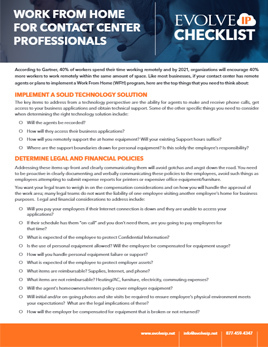 The data gained can drive employee training, and enhance overall customer satisfaction. There is no better way to understand customers’ needs and satisfaction than by simply asking the customers themselves. 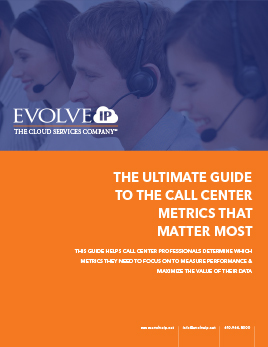 Evolve IP’s customer satisfaction surveys provides businesses the opportunity to improve customer experience as well as contact center performance. These easy-to-execute surveys are an effective, affordable way to gather transactional customer feedback. Measure the success of your agent’s interactions by engaging your customers with Evolve Contact’s post-call surveys. 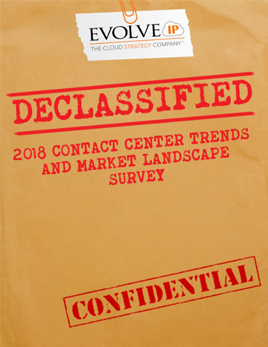 Collecting actionable feedback from your customers about their recent interactions with contact center representatives helps your team deliver a high return on investment. Ask questions to help you identify process concerns, elicit information about the agent’s professionalism and knowledge, and understand how you can enhance customer satisfaction. Plus, you can gather the data without needing to access any of the customer’s personal information. Learn firsthand how well you are meeting your business goals with Customer Satisfaction Surveys. This is just one of the many features available through Evolve IP’s Contact Center as a Service (CCaaS). Schedule your demo today!